to bring your family together and to feel good. Need a Spa moved, securely, safely and quickly? At Regal Mountain Spas, we repair, maintain, restore and transport any brand of spa or hot tub. Hot tub repair is always cheaper than a new hot tub. 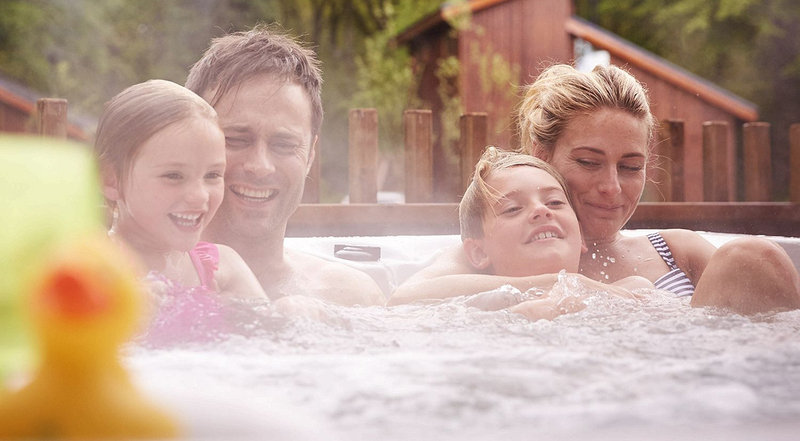 At Regal Mountain Spas, we repair, maintain, restore and transport any brand of spa or hot tub. Hot tub repair is always cheaper than a new hot tub. To us, our services are gold, we believe you will feel the same way,. Therefore we strive to give you the same feeling with the products or hot tub repair services we provide. 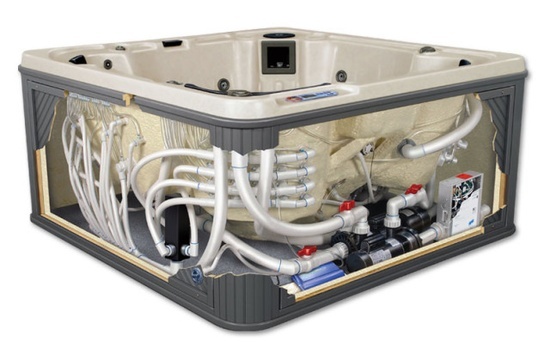 We will always provide you a product or hot tub repair service that satisfies you if not exceeds your expectations. If you are not satisfied with our products or hot tub repair service, then we will happily return your spa or hot tub to its previous condition and refund you. Simple as that. With many parts and products made in china, we do our best to only provide american made products that are of the highest quality. Because we only provide the best components for your hot tub repair, we are quite secure in providing a 12 month warranty for everything. 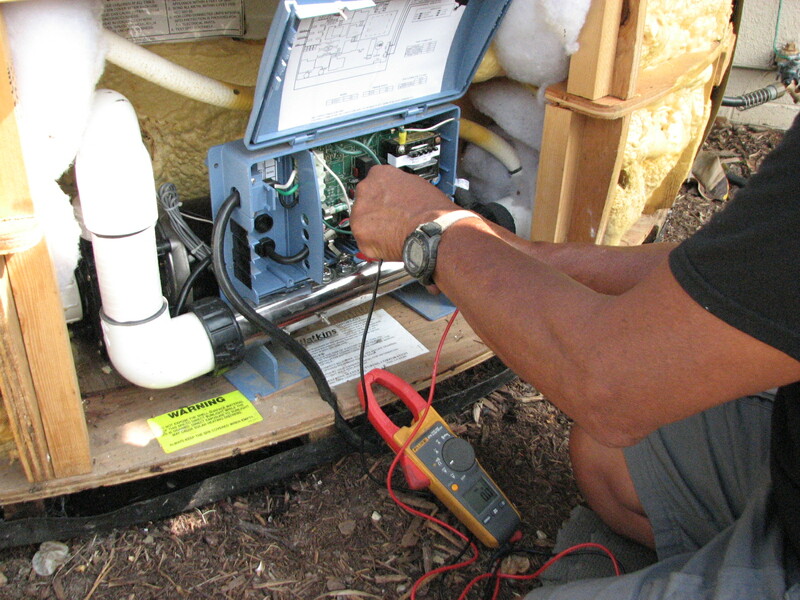 We know you need to get the most for as little as possible, this is espcially the case for a hot tub repair. 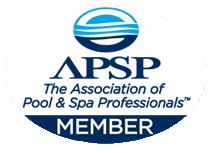 Regardless the economic or political flavor of the day, the one thing that will never change is our quality of service and “can do” approach to your spa or hot tub repair. 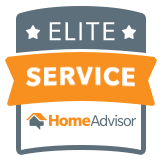 Quite Simply, we are here for you and your needs, and will do whatever it takes to provide the relaxing hot tub experience you need. A spa is quite complex behind the cabinet panels. There are many parts that move high voltage electricity and water. 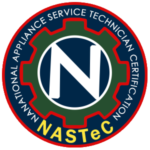 We will help you out on the small easy stuff on the phone as best we can, however if you are not secure with high voltage electronics, we strongly recommend letting us help you out in person. 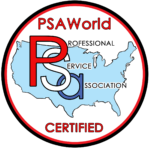 It is much safer to let experienced professionals do the work for you rather than risk bodily injury or damaging your spas eletrcomechanical or hydromechanical workings. When we repair a Spa, we do it right the first time, using quality USA made parts and components. We provide a variety of maintenance services. We can keep your spa clean and maintained for you, preventing the headache of balancing chemicals in your spa to make it “just right”. We also maintain your filters life, and quality of filtration. We have years of water chemical balance experience and spa maintenance to make your life much simpler. When your spa is maintained by us, you can be sure any future “wear and tear” repair bills will be significantly lower, as we will keep your tub in top shape at all times. While many believe that a new spa is the way to go when your old one is looking rather unpleasant…. the truth is that a simple restoration can save you thousands literally. It will always be cheaper to simply restore your old spa to new condition with new equipment packages and newly restored wooden cabinets. The difference in price literally is thousands of dollars for a new tub or simply as little as a few hundred to repair and restore your old spa to near new condition. Also remember, that when your friends or neighbors give you a spa, its never really free. Almost 90% of the time work will need to be done to restore your “free” spa. We can easily and securely move your hot tub to your new location. We maintain all the proper tools and protections to ensure your spa arrives safely and in good condition. Our transportation range is typically Kootenai county or 20 miles out of it, any additional miles get a surcharge of $5 per mile both ways. Let us provide you better quality service more quickly.